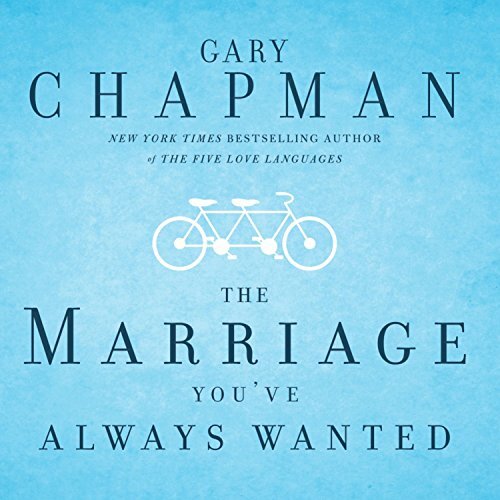 Showing results by author "Gary Chapman"
Different people with different personalities express love in different ways. 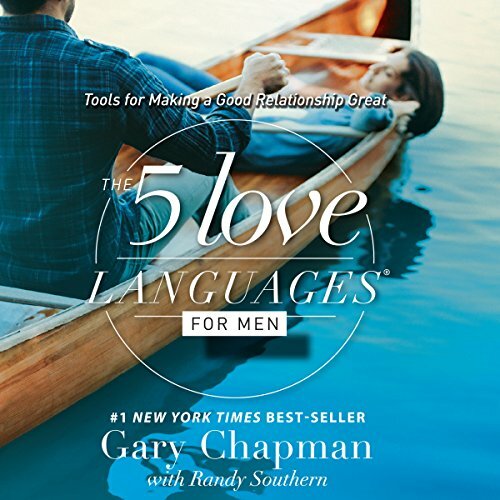 In fact, there are five very specific languages of love: Words of affirmation, gifts, acts of service, quality time, and physical touch. 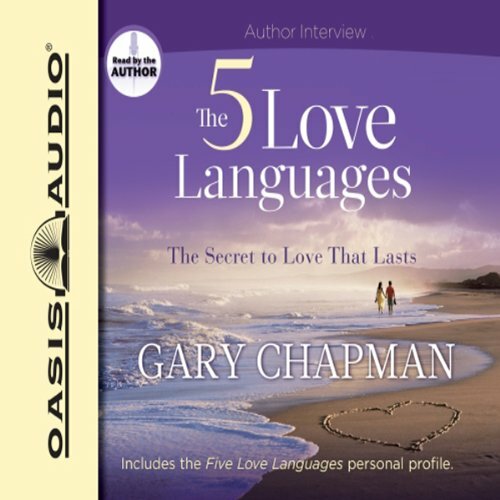 Dr. Gary Chapman’s original best seller was first crafted with married couples in mind, but the love languages have proven themselves to be universal. 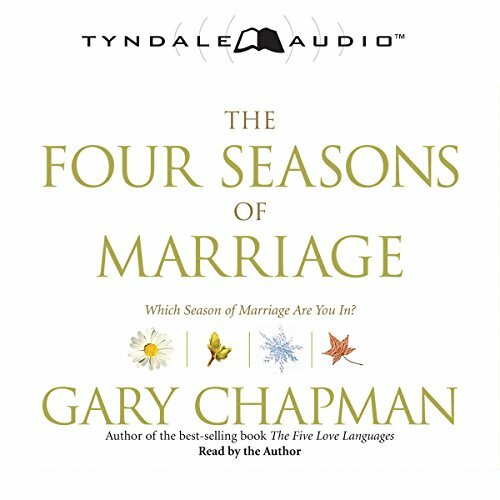 The message of this audiobook is now tailored to meet the unique and real desires of single adults. 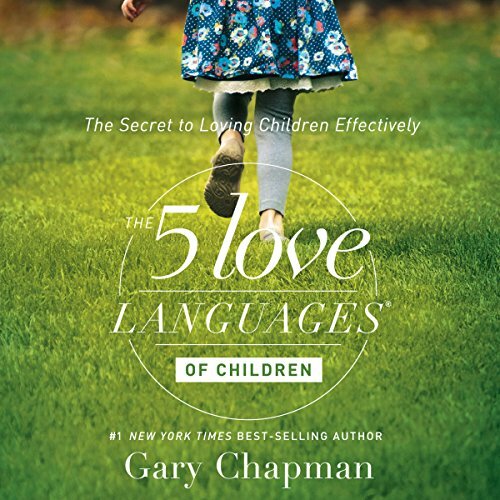 Two Christian parenting educators describe five ways we can connect with our children: physical touch, quality time, words of affirmation, gifts, and acts of service. 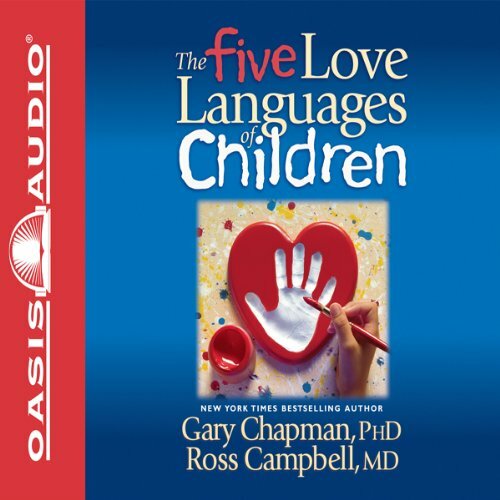 These initiatives, when geared to the preferences of each child, make them feel loved and, thus, more receptive to guidance and redirection when needed. 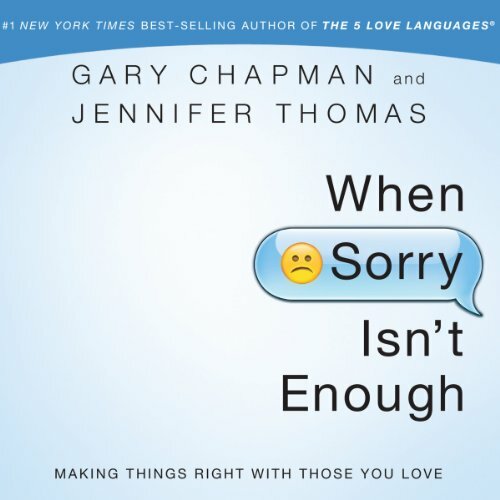 The authors are inspiring writers whose examples and quotes from children and parents are instructive. We all know that the greatest commandment is to love. 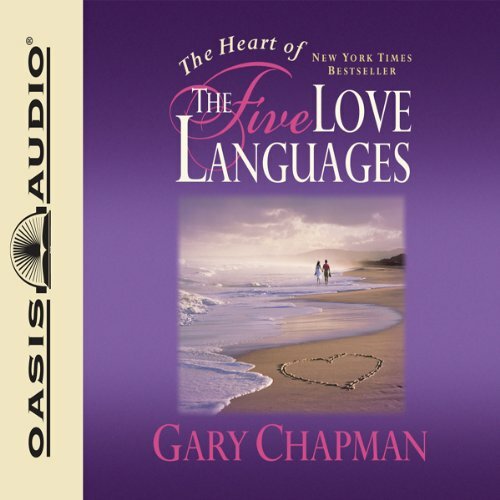 However, relatively few of us know how to express our love in the heart language of our family and friends. 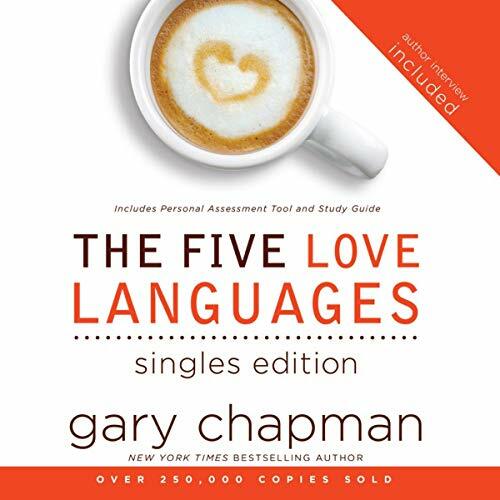 Fortunately, in The Five Love Languages Gary Chapman identifies the five primary love languages and teaches us how to use these languages to express our love. 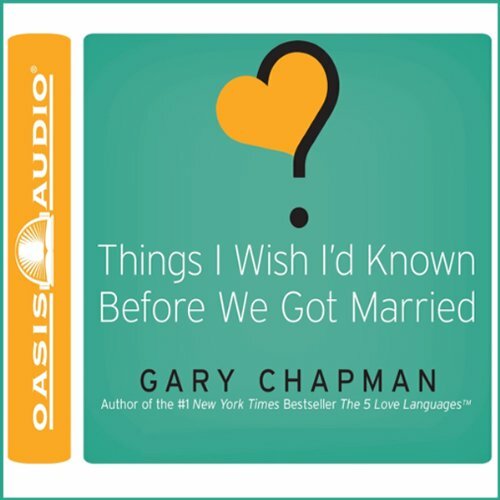 Marriage is hard enough for the everyday civilian. 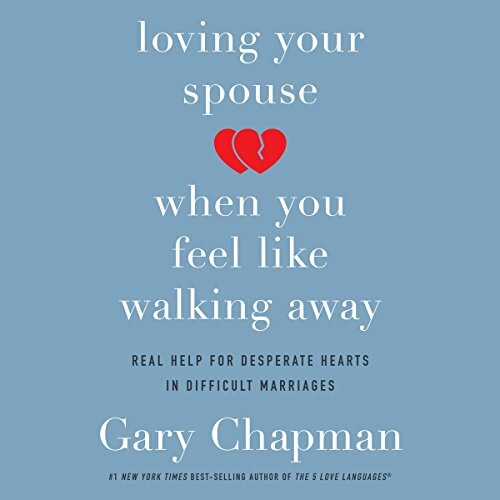 But imagine marriage when you're separated by thousands of miles...when one of you daily faces the dangers of combat ...while the other shoulders all the burden of homefront duties. 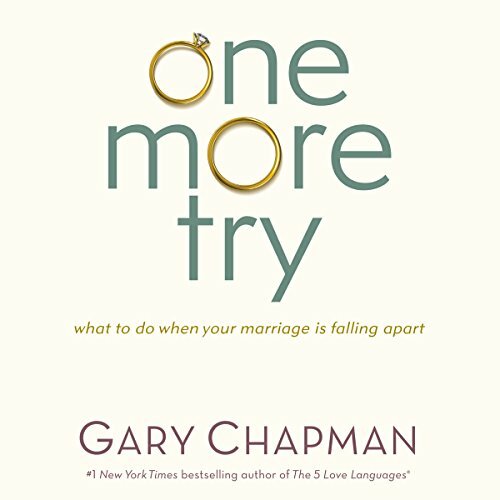 Add to that unpredictable schedules, frequent moves, and the challenge of reintegration, and it's no wonder military marriages are under stress. 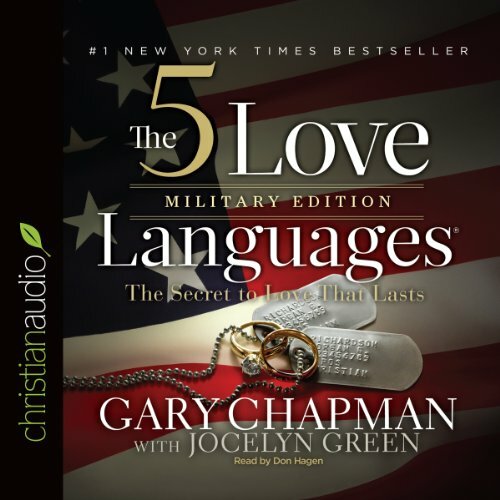 Husbands and wives in all five branches of the military need a special resource to help them navigate marriage in the midst of it all. 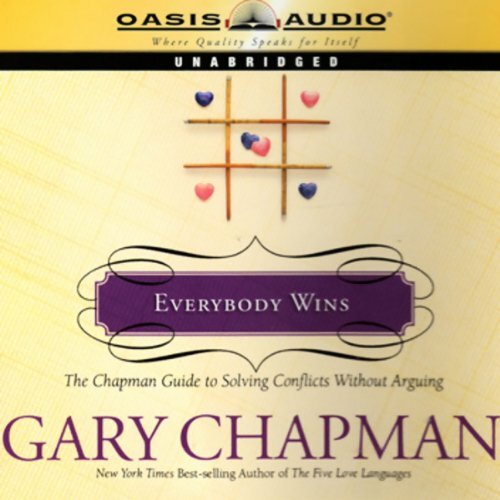 This guide provides a simple blueprint for achieving solutions to everyday disagreements without having to have a "winner" and a "loser". 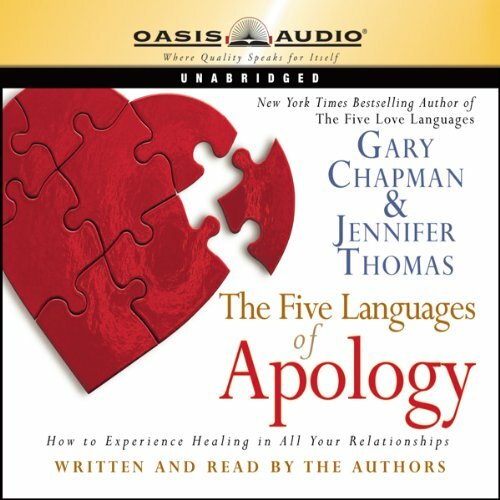 By learning how to listen empathetically, respecting each other's ideas and feelings, and understanding why some issues are so important to your spouse, not only will those daily problems be worked out successfully, but both of you will end up feeling appreciated, respected, and loved. It's not about winning, it's about compromising. 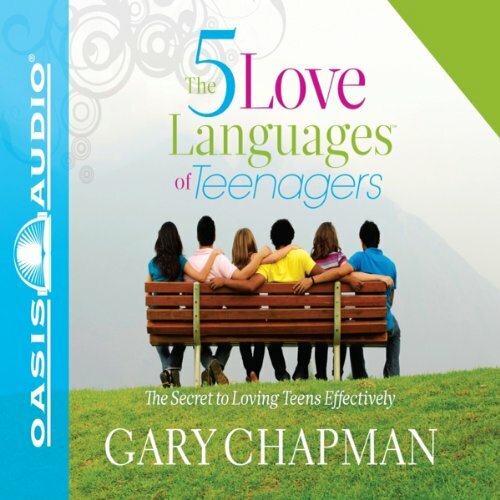 Who is your teenager listening to? 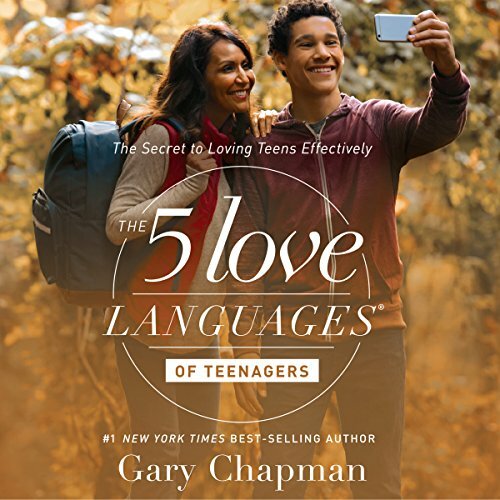 Teenagers today are bombarded by messages from their peers, the Internet, music, movies....the list goes on. As parents, you may wonder if your words mean anything at all. If so, take heart: all research indicates that the most significant influence on the life of a teenager comes from his or her parents. Yes—parents! 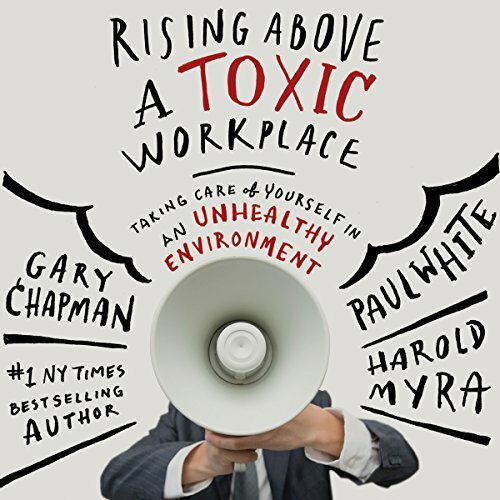 In Rising Above a Toxic Workplace, you'll learn how to endure, cope, or quit if necessary. 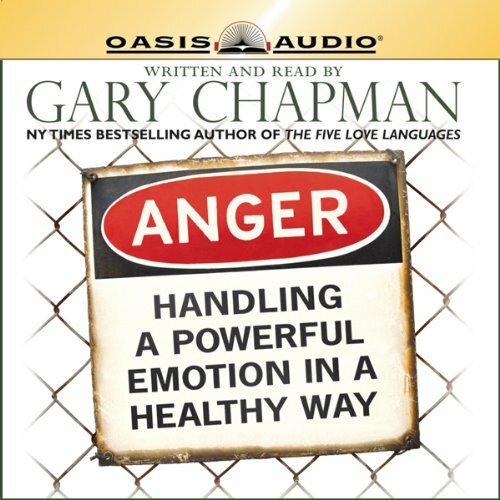 Drawing from authentic - sometimes horrific - real-life stories, authors Gary Chapman, Paul White, and Harold Myra blend their expertise to give you practical guidance, empowering insight, and realistic hope. 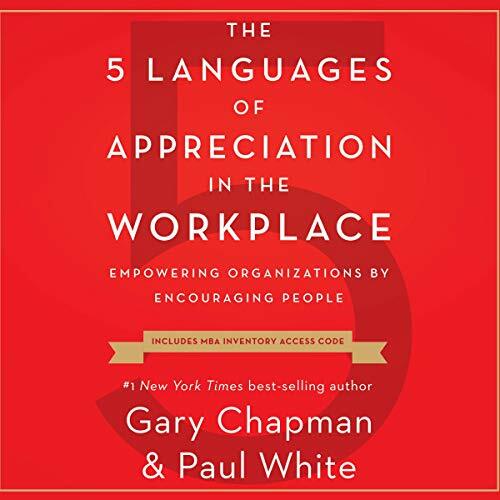 You'll discover: how workplaces can become unhealthy and how to avoid getting wounded; what drives toxic leaders and why they are so damaging to those around them.